What’s Halloween without a corn maze?! 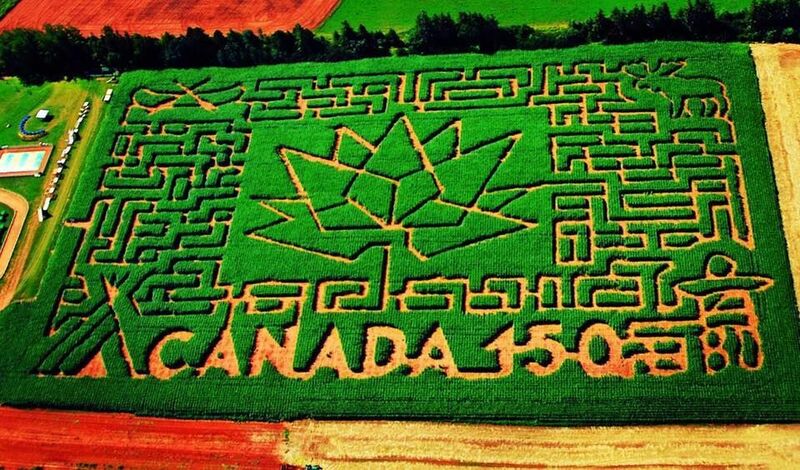 Head to Eldon, for Prince Edward Island’s largest and most challenging corn maze. This year’s theme is celebrating Canada’s birthday with over 10 acres of twist and turns. Once you’ve finished the maze, check out the farmyard with family friendly activities like an obstacle course, giant board games, a train ride, street hockey rink, and of course farm animals. Celebrate Halloween and the sesquicentennial at the Belfast Corn Maze!